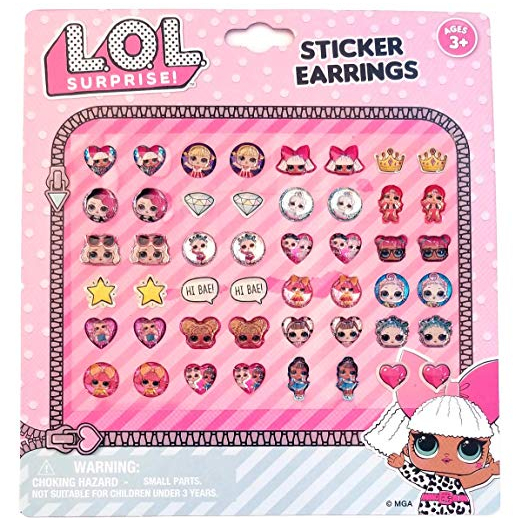 The Officially Licensed LOL Surprise Sticker Earring Set is the perfect gift for the little girl who loves dress up like her big sister or mom. 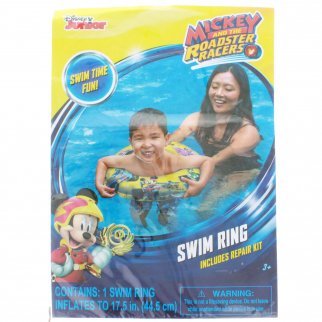 Featuring 24 pairs of fun LOL Surprise Characters and images, these pretend play, brightly colored earrings will make her stand out and feel confident. These make great stocking stuffers, party favors and gifts for young girls. This set is the perfect gift for any fans of LOL Surprise. 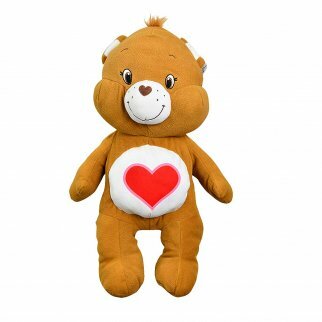 Care Bears Tenderheart Bear Large 24" Pillow Plush Fluffy Stuffed Toy $ 28.99	• 6% off! 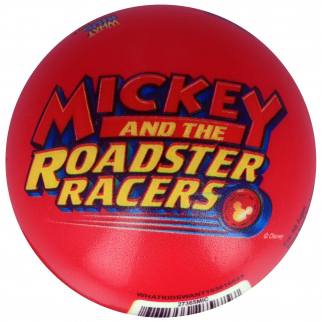 Disney Foam Ball Mickey Roadster Racers 3 Inch Kids Sports and Play $ 6.99	• 50% off!